Recently I was configuring People search and I was having some issue with crawling. I spent lot of time for searching and recreating the UPA but was not able to crawl. 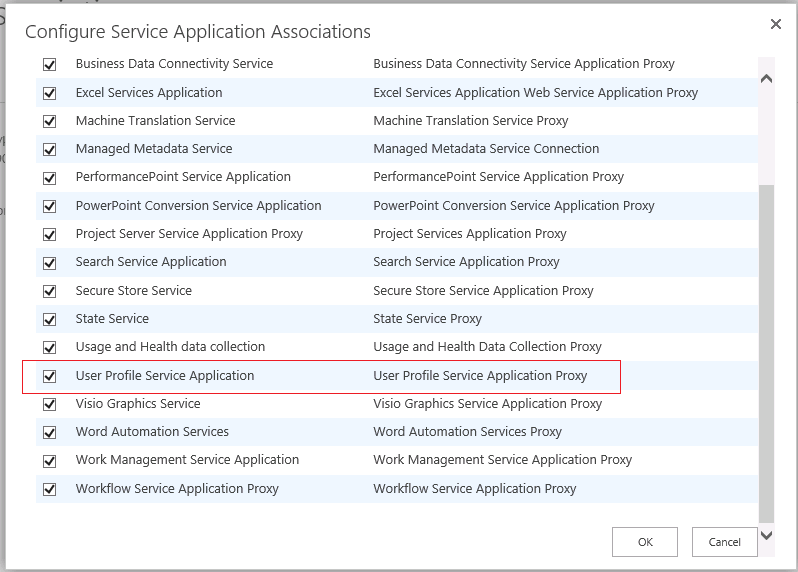 If you have configured Synchronization connection and able to synchronised people from Active Directory to your SharePoint environment but you are getting “Error in the Microsoft Server People Protocol Handler” then this blog may help to fix the issue. 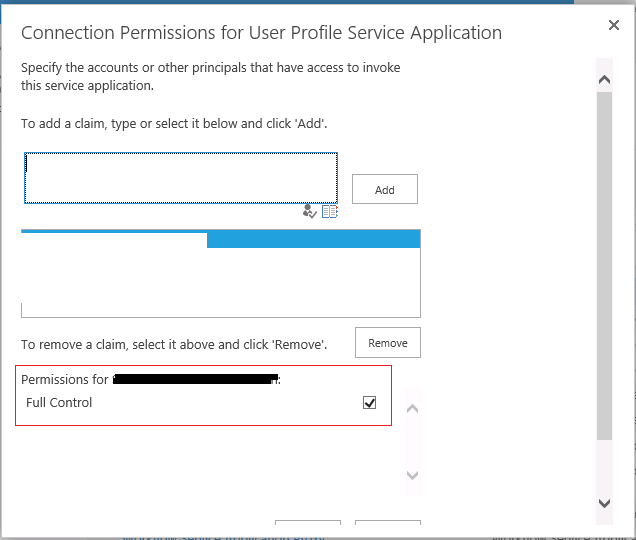 The first thing you need to make sure that the default content access account should have access to User Profile Service Application to fetch people data. Now start crawling (perform full crawl) and check whether you still getting same error. If yes then check another permission mentioned in next paragraph. 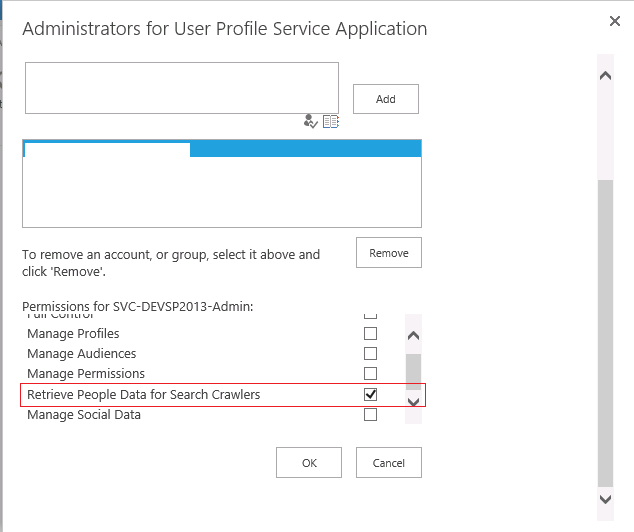 Next click on “Permissions” for selected User Profile Application and check whether your crawler have access to invoke service application. The last check you should do is to verify your My Site Host web-app is associated with User Profile Service Application. Check your My Site Host web-application proxy group and click the to make sure your User Profile Service Application is associated if not then add “User Profile Service Application” to that proxy group. Now start crawling and you would not get that error. Hope this post help you save time and fixed your issue. Let me know if you still having issue with crawling for people data.